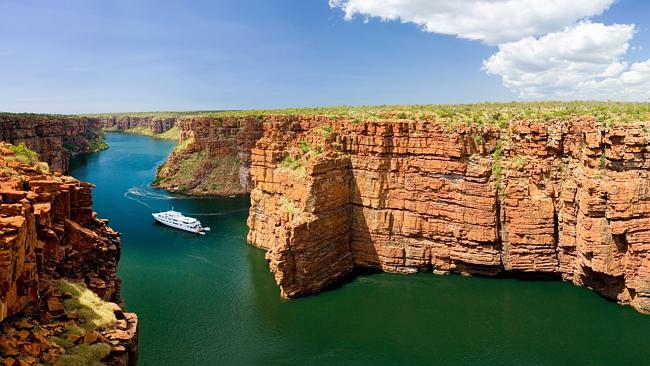 Kimberley Cruising #1 Rated Australian Holiday! Kimberley Cruising rated No. 1 Australian Holiday! QUEENSLAND has been robbed of its dream destination reputation, with the state’s top spot ranking only the 10th best Aussie holiday. 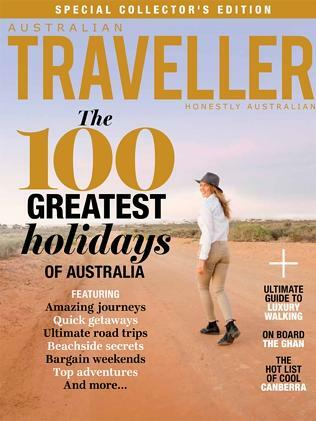 That’s right – there are two entries each from Western Australia and Tasmania ahead of the Sunshine State on the list of top 10 Australian holidays, as well as one each from New South Wales, South Australia, the Northern Territory and Victoria. Hamilton Island’s luxury resort Qualia earned Queensland’s highest ranking in Australian Traveller’s list of Australia’s 100 Greatest Holidays Of All Time, which appears in this week’s special collectors’ edition. The nation’s No.1 spot was taken out by the lesser-known WA experience, cruising the Kimberley. The list is the result of more 12,000 nominations, a panel of 20 travel experts and hundreds of hours of analysis. The list is reflective of Australia’s changing travel palate, editor Georgia Rickard said. “As a nation, we’re becoming much more discerning about what we want from our holidays,” she says.